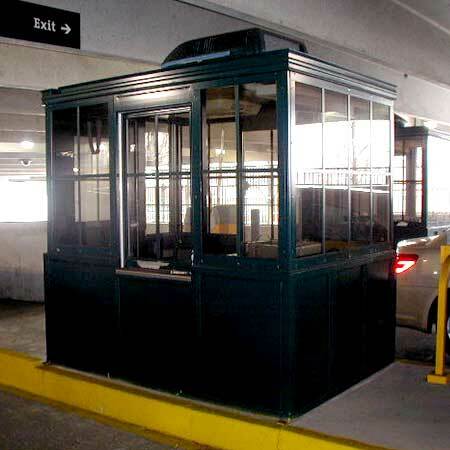 Little Buildings factory assembled parking booths are available as standard models or we can custom build our product to fit in with your venue. We make our portable steel parking booths from scratch, so we can build to fit your exact needs. Standard buildings are ruggedly built with welded galvanized steel construction for years of tough service. 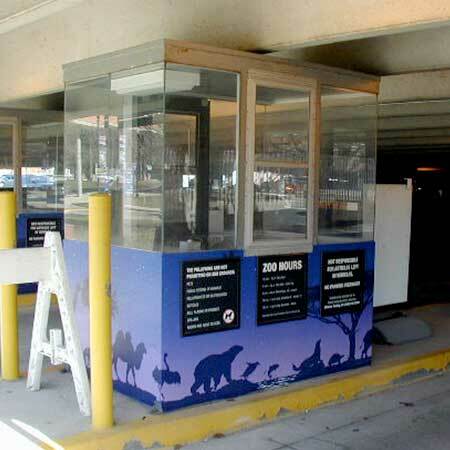 While there is no such thing as a 'bullet proof parking booth' we do offer bullet resisting parking booth. Parking booth standard electrical features are fluorescent light with diffuser lens and wall switch, wall mounted electric heater with integral thermostat, electrical outlet, and all wiring to a wall mounted circuit breaker box with main disconnect. 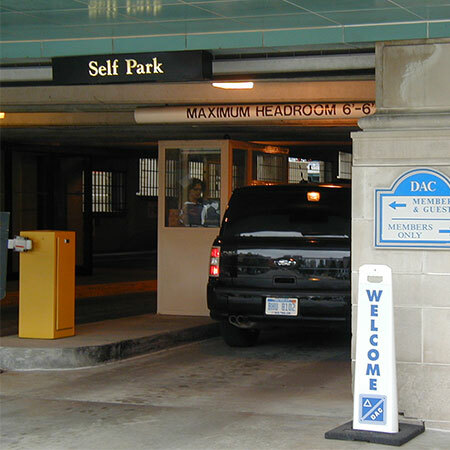 Parking Booth electric options include roof or wall mounted air conditioners, exterior lighting, surge suppressors for sensitive parking or revenue equipment, dimming or task lighting for extended night operations, and many more too numerous to list. Contact a Little Buildings parking booth or portable steel parking booth sales professional to develop your next parking booth! We welcome the opportunity to work with you! Bullet resistant Parking Booths are available for higher risk areas. 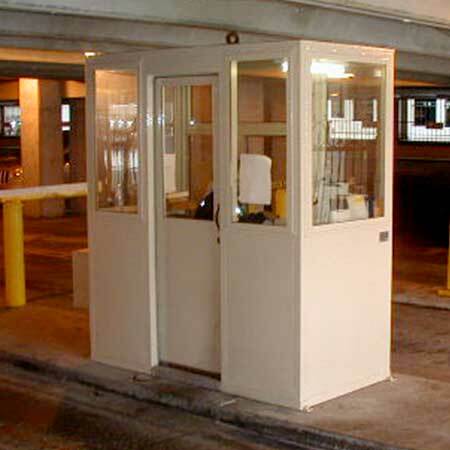 If you are looking for a parking booth for sale, contact us directly by email info@littlebuildingsinc.com or call us toll free to speak to a parking booth specialist 1-888-55-BOOTH (1-888-552-6684) or 1-586-752-7100. Little Buildings, Inc. reserves the right to improve or modify its products without notice. Photographs shown may show optional equipment and features not included on standard building. Please request a sketch for approval when ordering your new Little Building parking booth or portable steel parking booth.